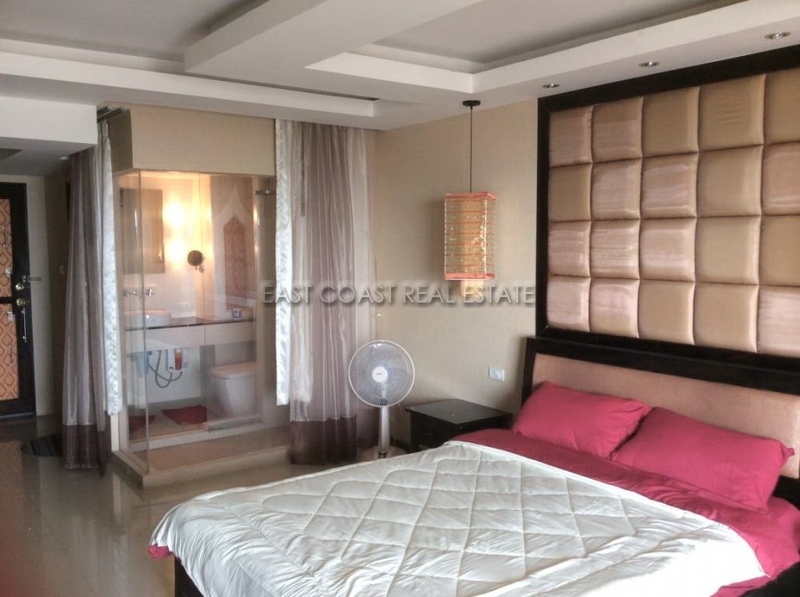 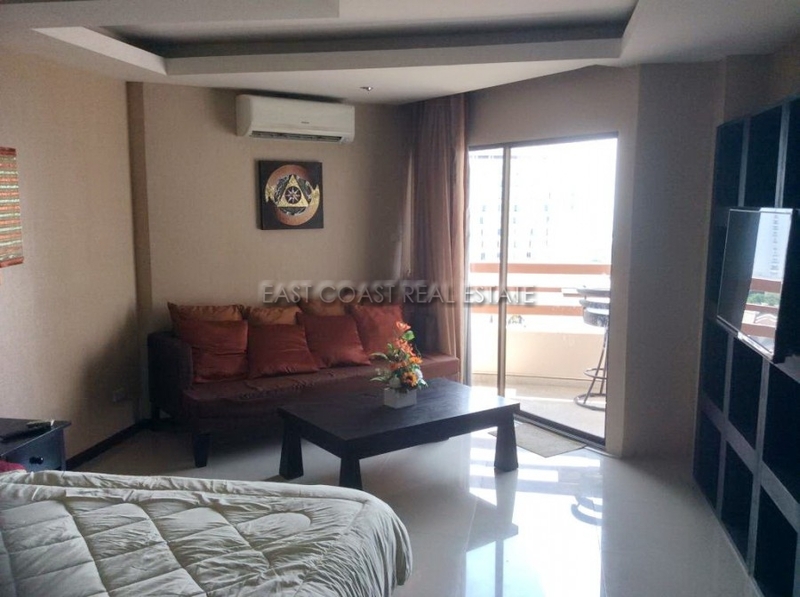 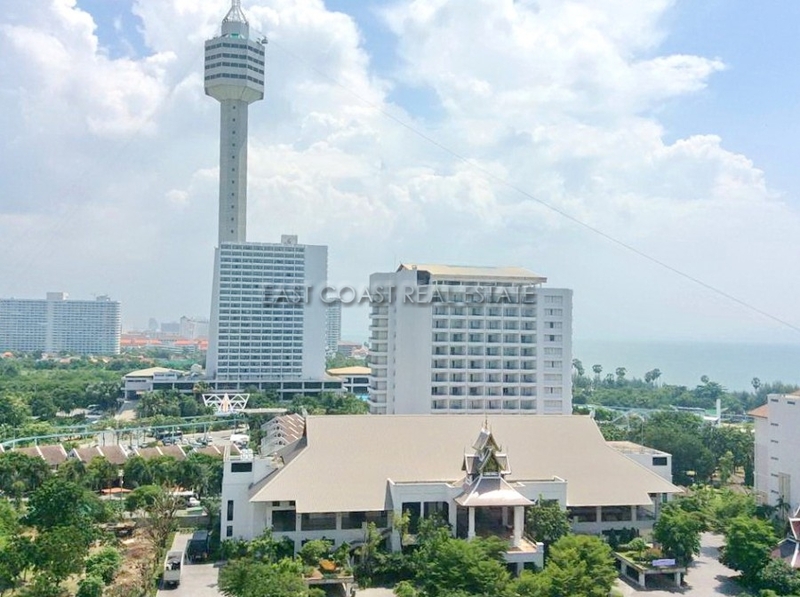 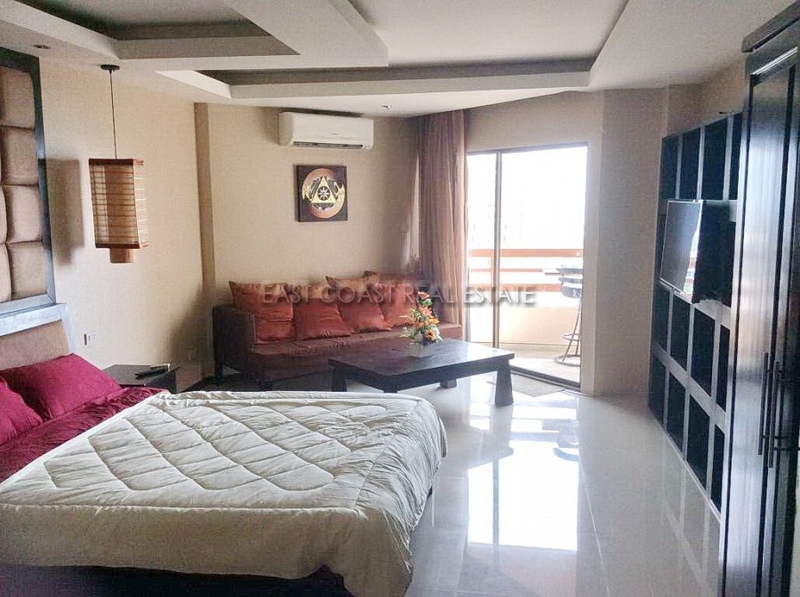 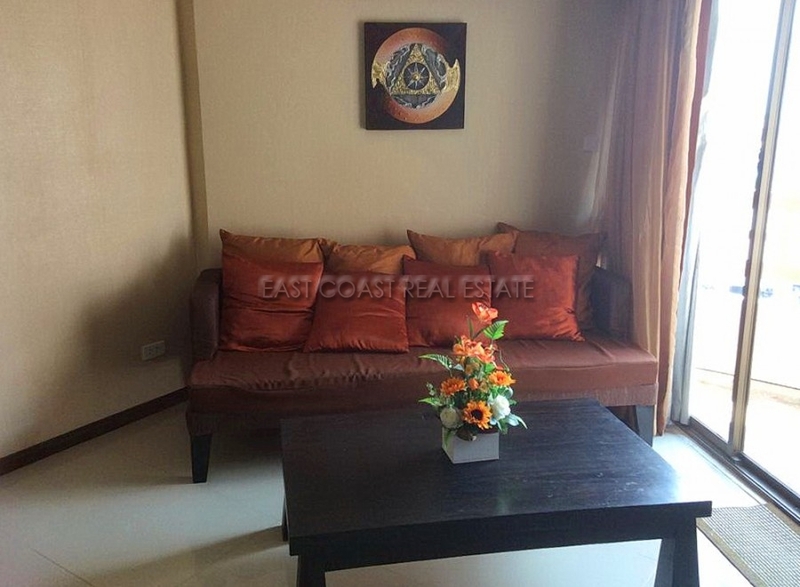 Kieng Talay - This studio unit is situated on 14th floor and offers partial views of the sea. 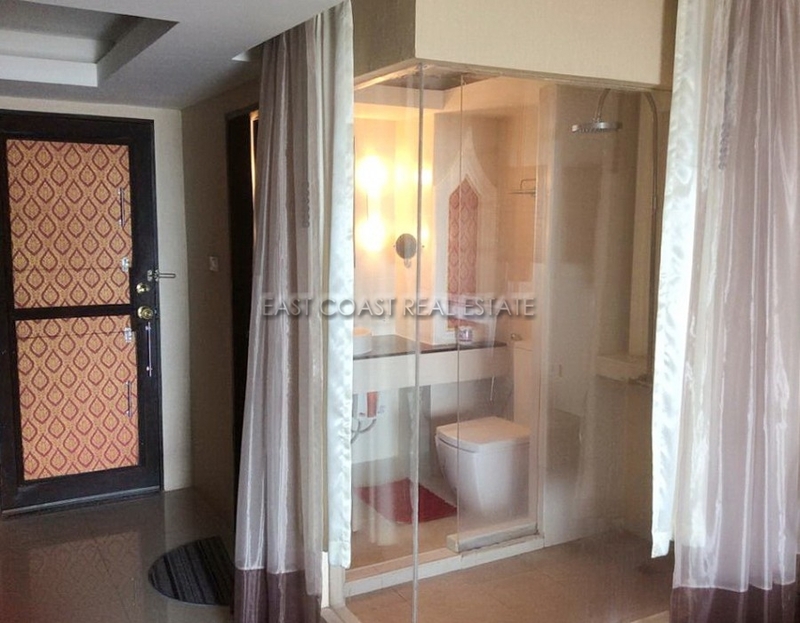 The unit includes fitted European kitchenette, air conditioning and hot water shower. 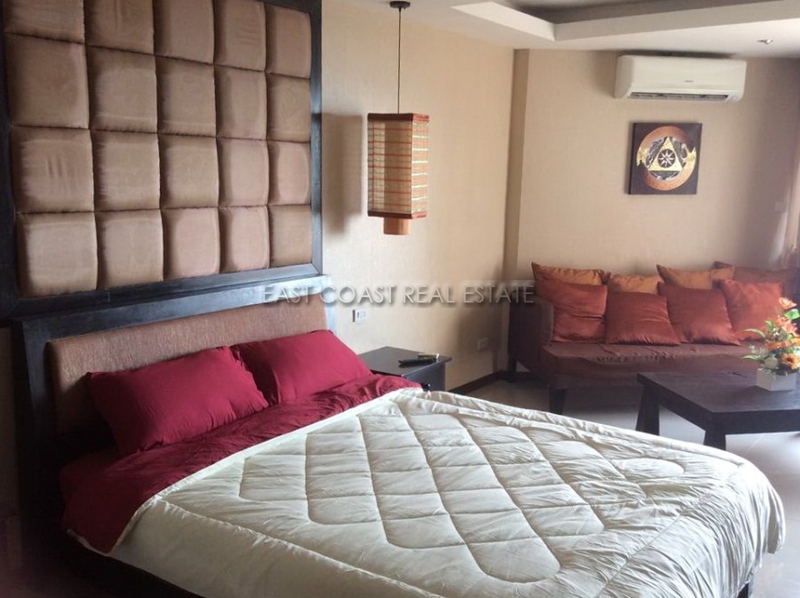 The building has key card access, 2 level covered parking, mini-mart, restaurant, 24 hour security, communal swimming pool and fitness room. 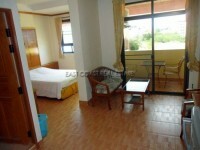 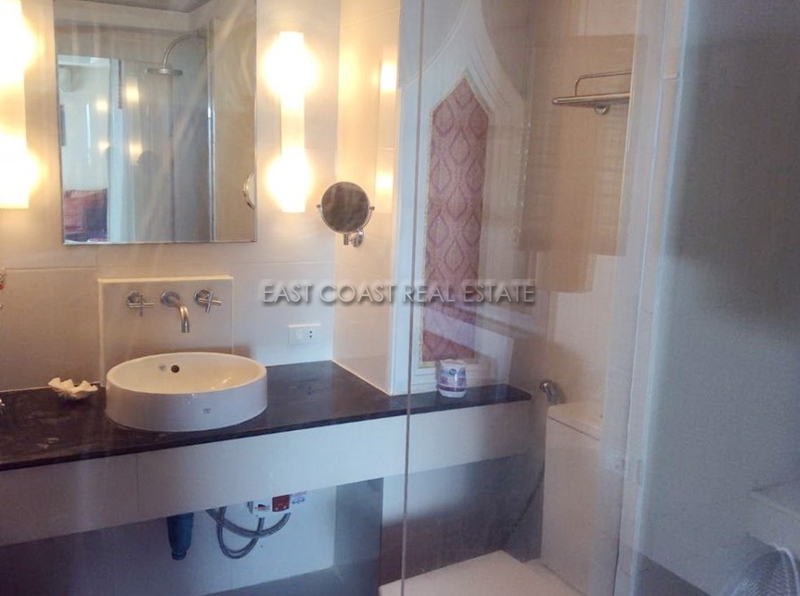 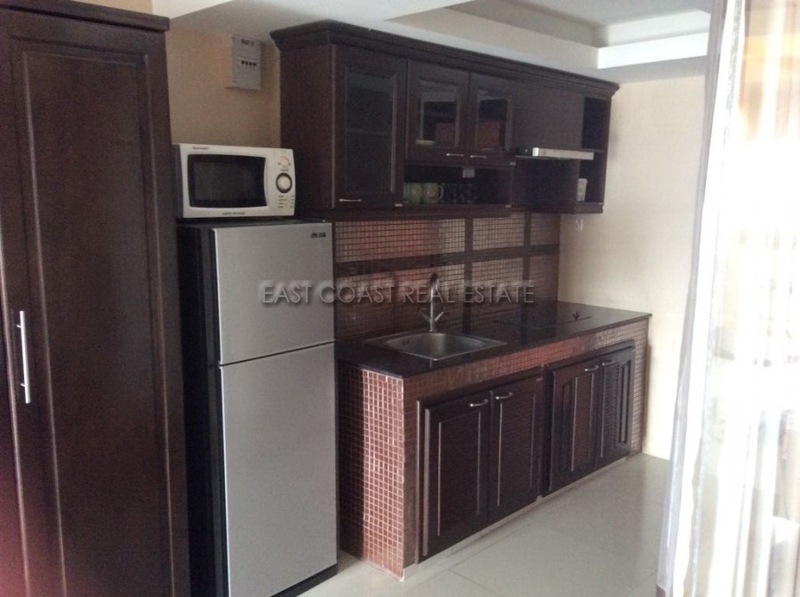 It is offered for rent with a minimum 12 month contract at 11,000 Baht per month. 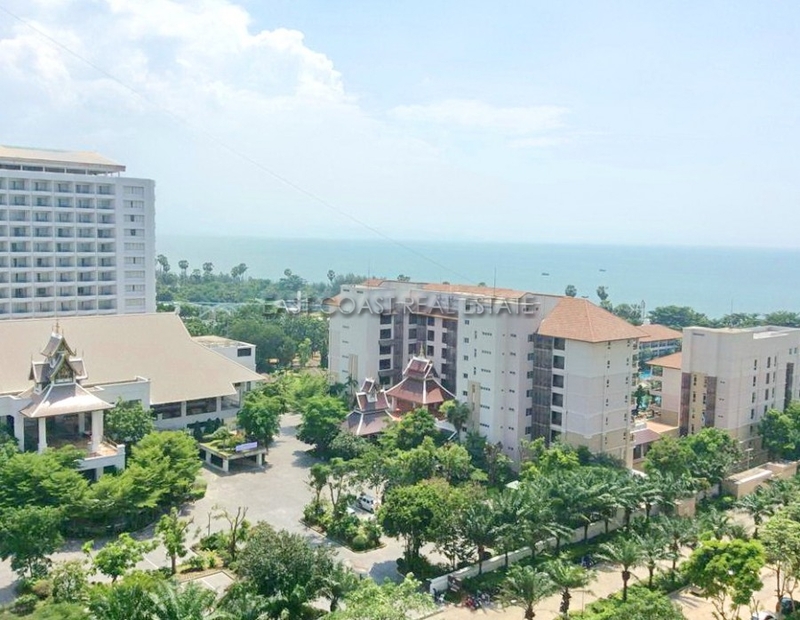 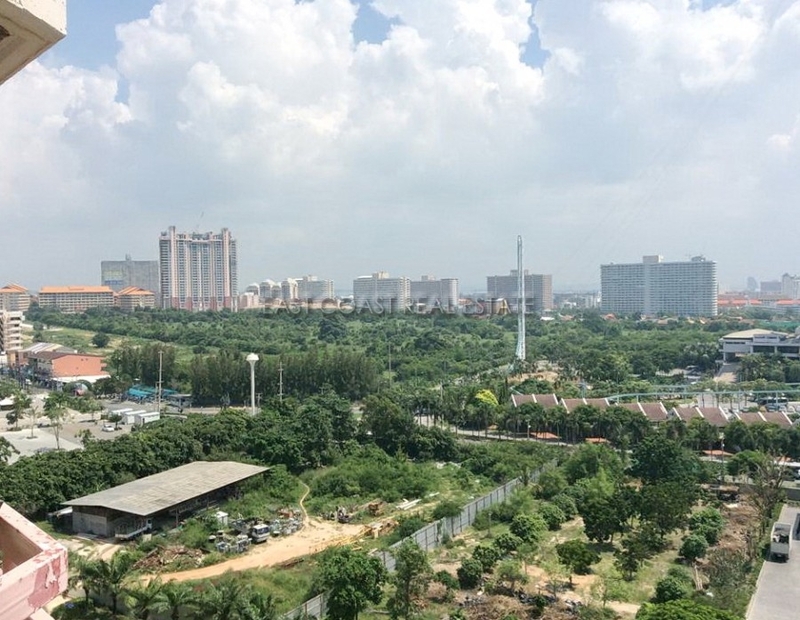 The building has key card access, 2 level covered parking, mini-mart, restaurant, 24 hour security, communal swimming pool and fitness room.The building has key card access, 2 level covered parking, mini-mart, restaurant, 24 hour security, communal swimming pool and fitness room.